If you are planning to have a trip or your hometown is in overseas, Sabah or Sarawak but you work in Peninsular or vice versa, it pays to book your ticket during offers. This is especially so if you tend to travel frequently or there are many friends/family going with you. 1. If you have a Smartphone, please download the Air Asia and the MAS (Malaysian Airlines) mobile application from Google Play or iTunes. 2. Set a confirmed date and start to look out at preferably 6 months ahead. You may get discount within 3 to 4 months of your travel date. Get all your particulars ready…including guests travelling with you like their passport number, expiry date, date of birth and full name. 3.Set a tolerance level. Eg you should also know the normal fare price and have a point where you would settle for. 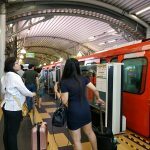 For example, I travel to Bangkok few times a year and I would be willing to book if the total fare for both ways is less than RM500. 4. 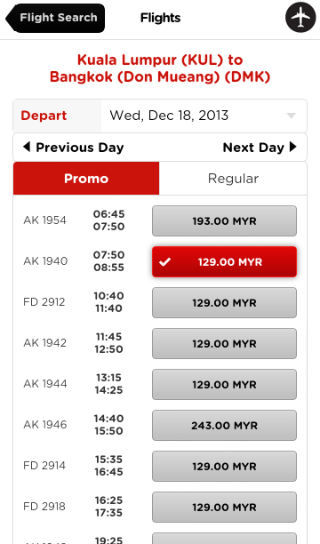 Launch and browse the mobile apps for both Air Asia and MAS consistently…it takes less than 3 minutes to check the fares. Not long ago I just did a casual check on the fares via my mobile and saw the rate I am okay with based on my departure date. 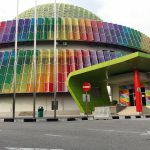 Seeing the fare price to Bangkok was only RM37….with airport tax and fuel surcharge was RM129 excluding luggage, I immediately tried to use my netbook to book. And you know what? In the span of less than 5 min, the fare for the time I want went up to RM196 whereas my mobile- because I have selected the RM129, it still gave me RM129. So the moral of the story….every second counts. So I tried to book the ticket for first time using the mobile app. It asked me for my DOB, email address and billing address. It did not request for my passporr particulars. 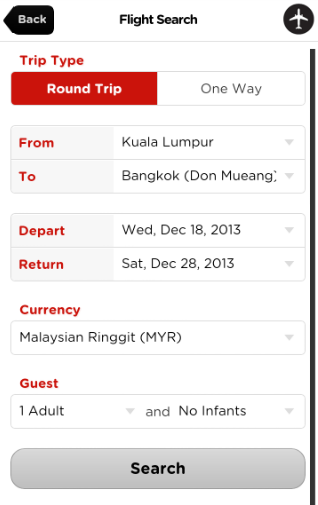 And the Air Asia mobile only accepted credit card payment….if you want to pay via direct debit (online banking from 7 selected Malaysian banks), you would need to use the desktop version. That means you cannot run away from convenience fees from using credit card. After keying in my card details, the transaction was completed WITHOUT any secure authentication code like OTP (one time password). Just that I got an sms from my bank to notify on the transaction. Hmmm……a bit worrying here. But the travel details were emailed to me immediately and when I login to my account using the same email I had provided in my mobile booking…I could see the itinerary. 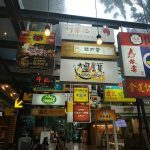 Friends of mine working in Kuala Lumpur or Selangor and theie hometown are far away would always rely on checking Air Asia frequently to spot the best promo. More so if you plan to travel during year end or major festive sessions like Hari Raya. Even my friend working with tour company also tell me that they have to so manual checking frequently to get good rates. If you only have a desktop you would need to use your PC to check. But if you are out and about…waiting in queue or waiting for someone, then you can always try to get the rates through pressing a few keys.